Yokohama, Japan, 18 October 2017 – Nissan Motor Co., Ltd. will show a number of exciting concept cars and production vehicles at this year’s Tokyo Motor Show, giving customers a glimpse of the company’s newest and future innovations. Launched in September, the new Nissan LEAF comes with the latest iteration of Nissan’s ProPILOT single-lane autonomous driving technology. 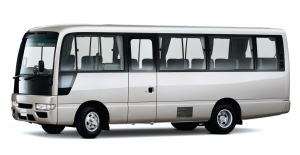 It also includes ProPILOT Park, the first technology in a Japanese-made vehicle to help drivers park by automatically controlling the accelerator, brakes, steering, shift changing and parking brake. Another feature of the new LEAF is e-Pedal, which lets the driver start, accelerate, decelerate, stop and hold the car by using only the accelerator pedal. The NISMO Concept version of the new LEAF has a sporty new exterior designed by NISMO, Nissan’s motorsports and in-house tuning division. 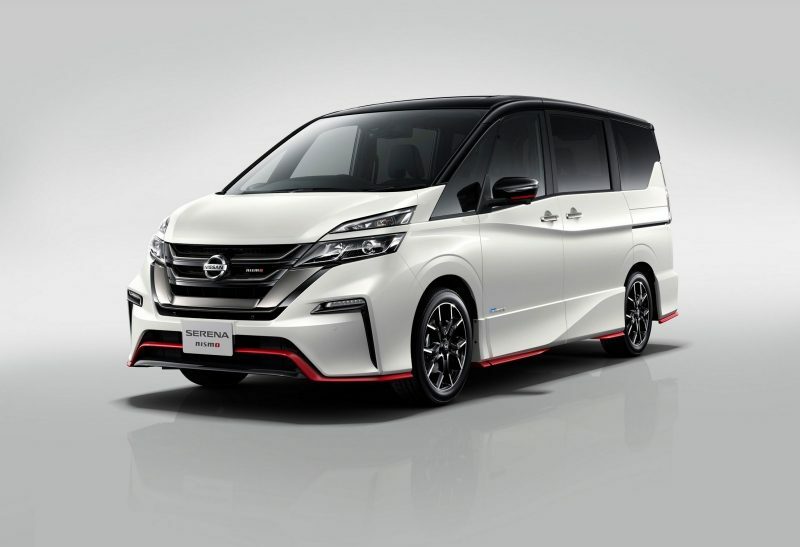 The application of NISMO racing technology to the car’s body results in enhanced aerodynamic performance and less lift, without sacrificing the LEAF’s excellent drag coefficient. 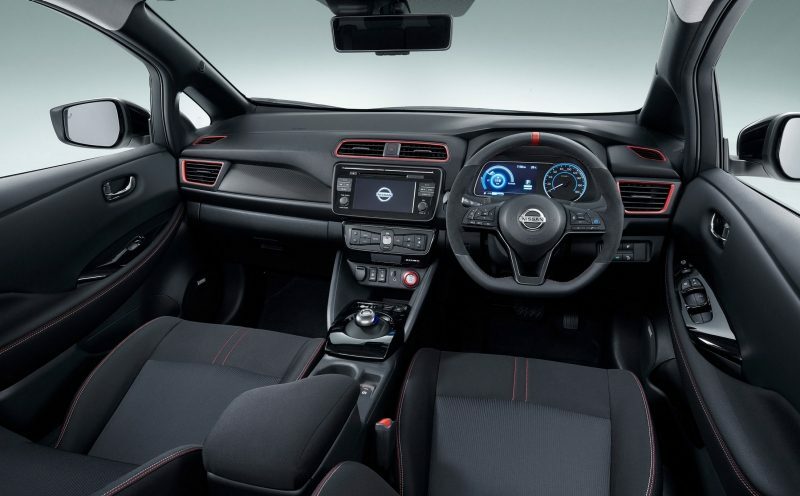 The black interior features NISMO’s signature red accents, creating an exciting, high-performance feel. On the road, the LEAF NISMO Concept offers a truly exciting drive. This is thanks to a sport-tuned suspension and high-performance tires, not to mention a custom-tuned computer that delivers instant acceleration at all speeds. 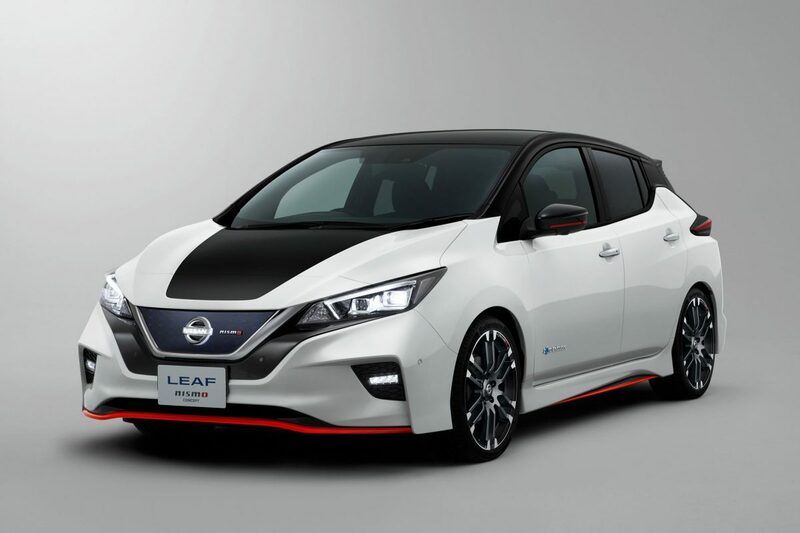 The LEAF NISMO Concept combines the environmentally friendly character of an electric car with the exciting driving experience that’s always been a hallmark of the NISMO brand. The Serena NISMO offers NISMO’s sporting technology – head-turning styling and exhilarating performance – without sacrificing the base model’s family-friendly, utilitarian nature. 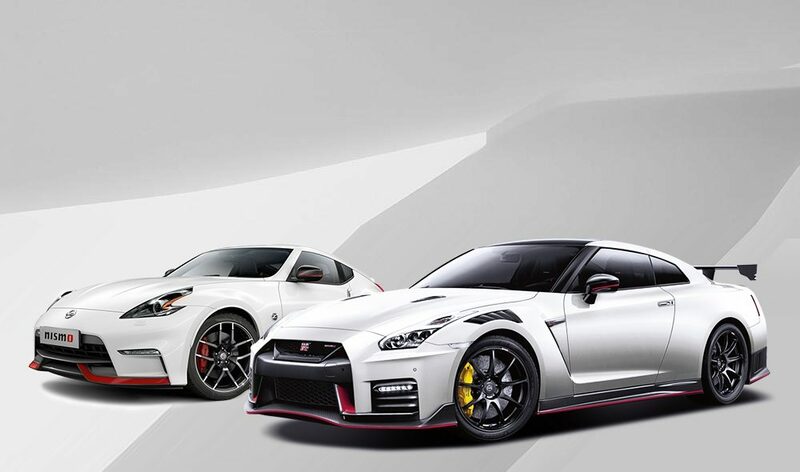 The exterior design appropriately reflects NISMO’s performance-oriented nature, with custom aero parts that enhance the aggressiveness of its appearance. Inside, occupants will enjoy NISMO’s signature red accents. The Serena NISMO features sharper handling, thanks to a custom sport-tuned suspension system. A new engine control module and exhaust system add extra excitement and flair to the overall driving experience. The Serena NISMO is scheduled to go on sale in Japan in November 2017. Nissan’s premium sports sedan has always featured cutting-edge technology that stirs the driver’s emotions. All Skyline models now come with Nissan’s All-Around Safety Shield technology. 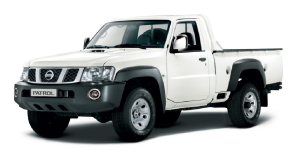 This can be combined with the high-performance, environmentally friendly hybrid system and Direct Adaptive Steering, which provides intuitive handling for easier and safer driving. Changes to the Skyline include a revamped exterior and new aluminum wheel designs that spice up what was already one of the most attractive vehicles in its class. Inside the cabin, the steering wheel and shift knob are new, as is the instrument panel’s surface finish, giving the interior an even higher premium quality. The new Skyline is scheduled to go on sale in Japan in December 2017.